History and experience are not always measured by company anniversaries. Sometimes it is also the tradition that stands behind a company. 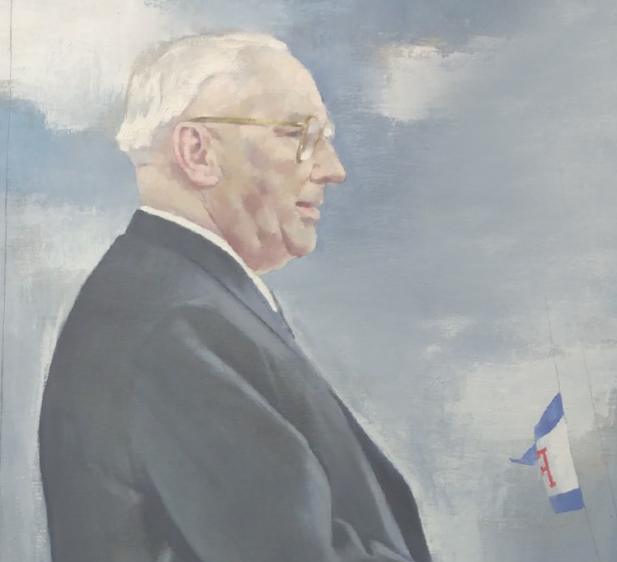 The Fritzen family has a history of business that goes all the way back to 1912. An eventful century of solid development, smart decisions and many successful projects for partners around the world. 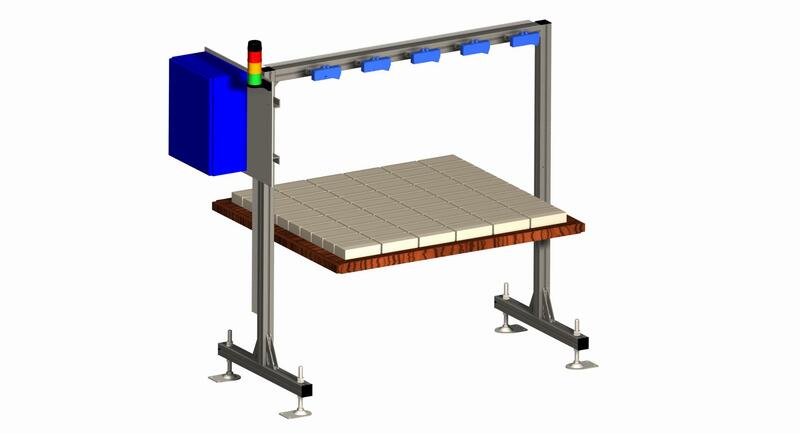 Development of a self-calibrating laser height measurement system for product quality. The next step on our way to Industry 4.0. FRIMA has established itself as a strong partner in 35 countries on four continents. 70 employees are working to lead the company and its customers into a successful future. FRIMA sets new standards with the newly developed servo-packaging: Transport route: 5m, average cycle time: less than 10 seconds! 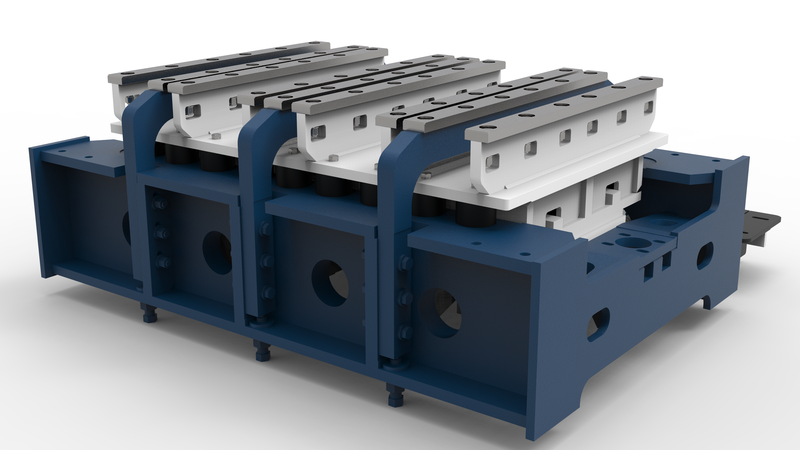 FRIMA presents a new vibrating unit: The product innovation makes it possible to individually vary the pre-vibration when filling the mould in order to achieve optimum filling over the entire width of the mould. In just 10 years, FRIMA has successfully positioned itself in the market: with its own mixing and dosing machines for different markets, including coordinated components in the field of materials handling, after-treatment and handling. The company successfully launches innovations that increase energy efficiency and performance in all product areas. FRIMA celebrates its debut at the world’s leading trade fair BAUMA and presents the block production line HP 1200. The industry is enthusiastic. FRIMA develops, manufactures and assembles complete systems. 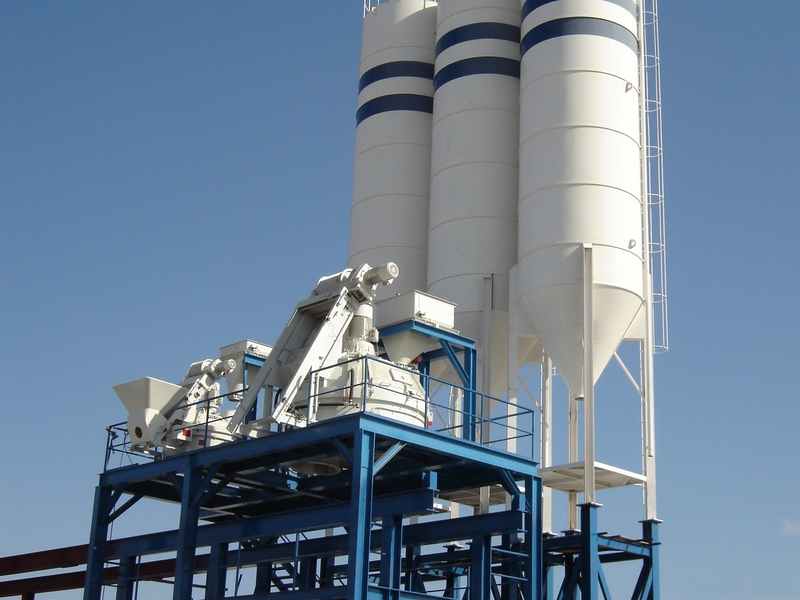 The first system is delivered to Fujairah Building Industries in the United Arab Emirates. 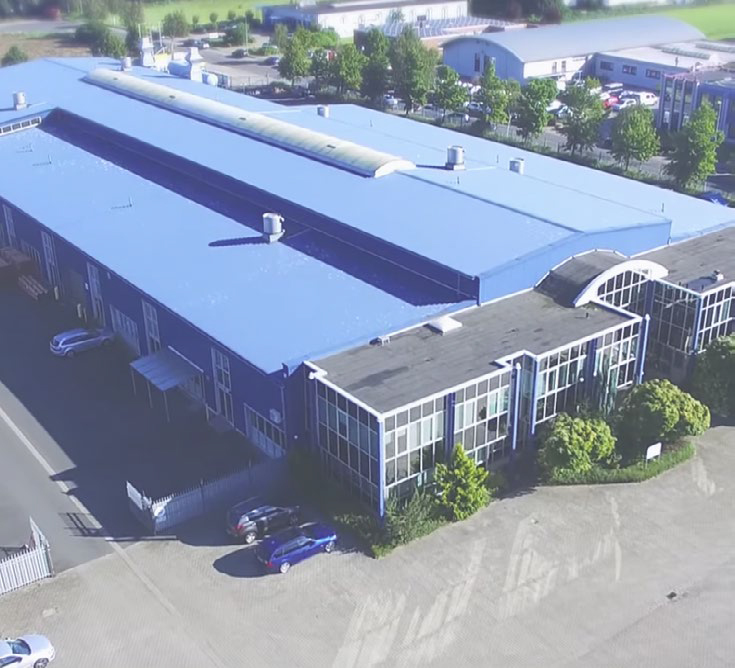 Together with 19 experts in the field of mechanical engineering, Onno Fritzen founds FRIMA – Friesian mechanical engineering – as an owner-managed family business. The focus in this period is the reconstruction and service of existing concrete block systems. 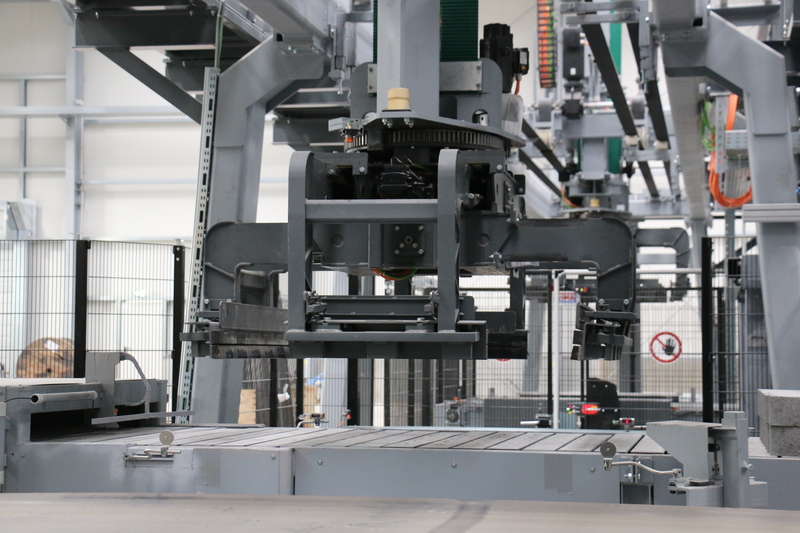 Herbert Fritzen founds OMAG, which manufactures concrete and concrete block production systems. The family remains the majority shareholder of the company until 2001. The Fritzen family founds the building materials company Fritzen & Co. in Emden. To this day, the company is positioned as a successful full-line supplier for all construction materials in the area of civil engineering and building construction.